Antoinette Events is based Overberg Region of the Western Cape ,South Africa. Antoinette Events Delivers a professional service provider portfolio second to none. With over 35 years experience in Destination weddings , large corporate and sport events and Expo’s they have such a reputation that their services is booked well in advance. 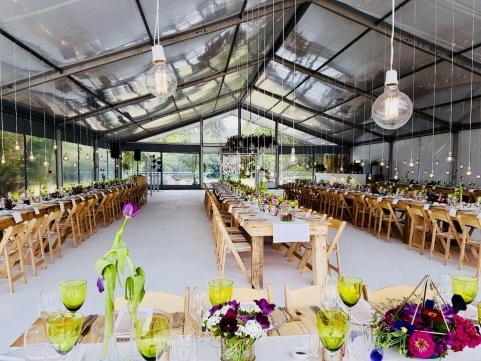 Antoinette Events Strenght lay in the fact that they provide a one-stop experience where clients can book many services related to an wedding or event at the same time ensuring competitive pricing and comprehensive service delivery. As you know, the planning for your wedding began as soon as you said “yes”. But you may still be feeling a little overwhelmed and not sure where to start. Your wedding is not just another event for us – whether you need us to help plan every detail of your wedding with you, or to coordinate just the day of your wedding, we are there for you every step of the way. This should be the most joyous occasion of your life and we are committed to ensuring that over spending, wasting time, and stress will not be a part of your enchanting wedding day! So feel free to contact us to start planning your wedding. © 2019 Antoinette Events – Overberg Wedding Planner|ProPhoto Photographer Template by NetRivet, Inc.